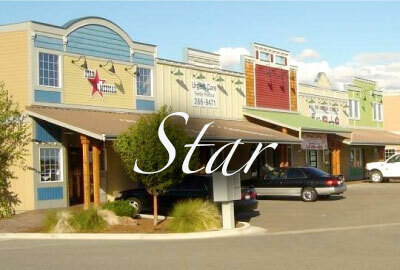 Star is a city in northwestern Ada County, Idaho, United States. The population was 5,793 at the 2010 census, up from 1,795 in 2000. It was named in the 19th century by travelers on their way to Middleton and Boise who used the star on the school house to find east and west. The name stuck and it became Star, Idaho. Today it is a growing town west of Boise and its schools are shared with Middleton School District and West Ada School District.